MPs have urged the Foreign and Commonwealth Office to ensure it has the skills needed for diplomacy after Brexit, by hiring and retaining the “best” staff and ensuring pay is competitive with other government departments. 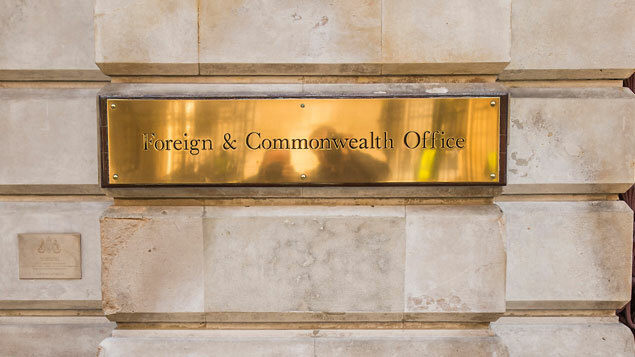 A report published by the Foreign Affairs Committee today suggests that a lack of clarity and sense of purpose could have detrimental effects on the skills of Foreign Office staff and the UK’s diplomatic capability after it leaves the EU. It argues that, in the long term, the lack of clarity over the Office’s role in government “threatens the prestige of the FCO as an employer, potentially making it harder to attract and retain highly skilled staff”. The report – Delivering Global Britain: FCO Skills – states that the salaries for FCO roles are failing to keep up with those on offer across the rest of the Civil Service, with 70% of those leaving the department citing pay as the main reason. 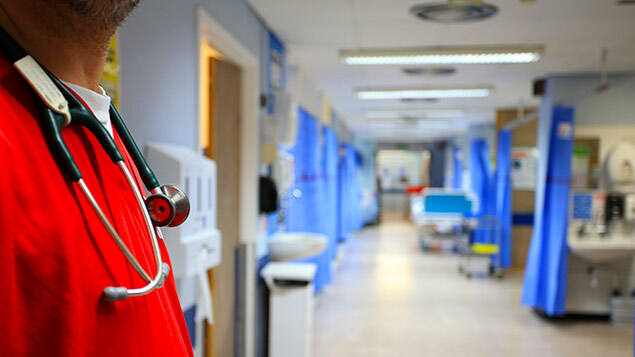 Similarly, qualified staff are offered considerably higher pay at other government departments, which is affecting its ability to retain employees. The FCO pays the lowest median of any government department for policy officers and middle managers. The report says the FCO “cannot expect indefinitely to attract Premiership talent if it consistently offers Championship salaries”. It also questions whether its aim to train 240 cross-government staff to expert level in trade policy and negotiations by March 2019 will be met and asks how the FCO will meet any shortfall. Expand language skills at the FCO, especially in Russian and Arabic. 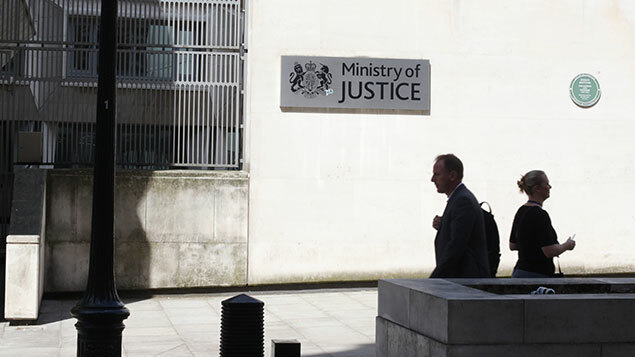 Tom Tugendhat, chair of the committee, said: “Our reports have documented a lack of clarity about the government’s flagship policy, Global Britain; concerns about levels of staffing across EU member states and specific failures of diplomacy such as the 2017 elections to the International Court of Justice. All of this prompted my committee’s inquiry into skills at the FCO. “To maintain and strengthen our place in Europe and the wider world as we prepare to leave the EU, we need an agile and experienced Foreign Office and that means hiring and keeping the best staff. The prestige of the Foreign Office as an employer hangs in the balance.